Do you love facts and principles? Are you a people person who takes relationships seriously? In other words, are you spade, diamond, club, or heart? Find out by taking one of the quickest, easiest, and entertaining personality tests ever to hit the business market. 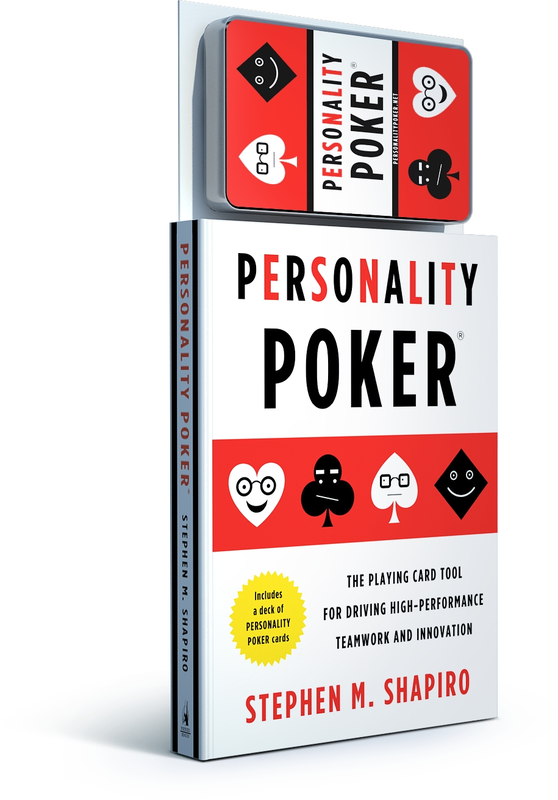 Over 25,000 individuals in dozens of Fortune 500 companies have played Personality Poker® to spur innovation and optimize growth. 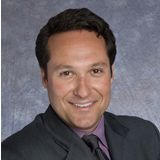 Individuals use specially designed cards and Shapiro’s cutting-edge techniques to identify their personality “hand,” which reveals where they really belong in their organization and how they can maximize their contribution.